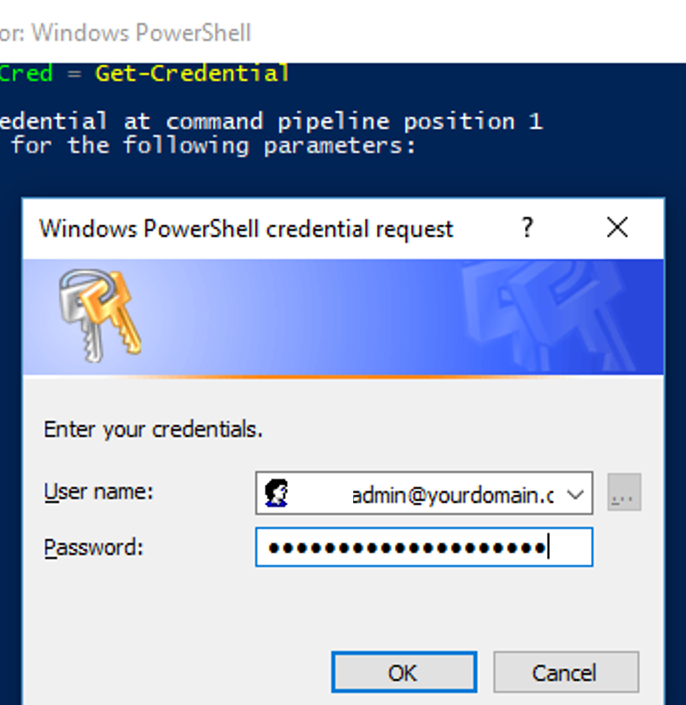 In the window that appears, enter account’s credentials with the permissions to connect to your Office 365 tenant. 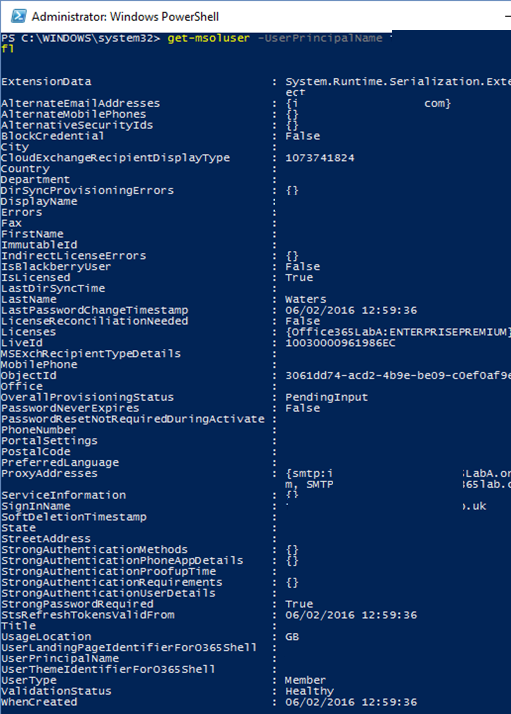 This command will return a list of all Office 365 users. By default, the UPN, Display name and the isLicensed attributes are returned. 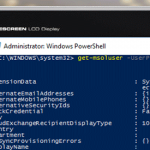 Below are some useful queries for getting data about Office 365 users using the Get-MsolUser cmdlet.